Improving road safety with simulator development – CSE Software Inc. If it looks like a car, feels like a car, handles like a car and gets into crashes like a car, that does not mean it actually is a car. Many businesses dedicated to improving road safety for civilians and employees, private contractors and salaried driving companies are looking to invest in better simulator development to improve the learning capabilities of their students. 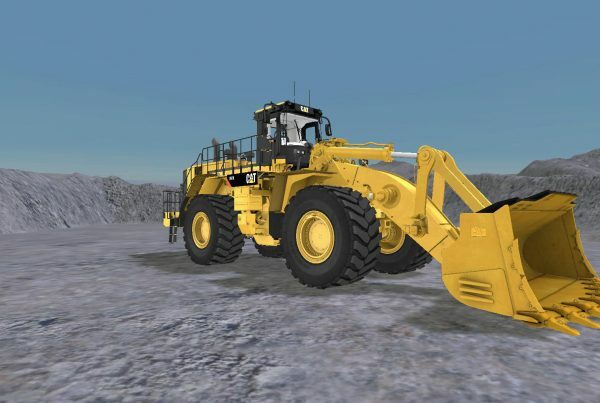 These tools and services create heightened understanding through more realistic hands-on training, as such devices provide a more believable road experience than a simple simulation or computer training program. 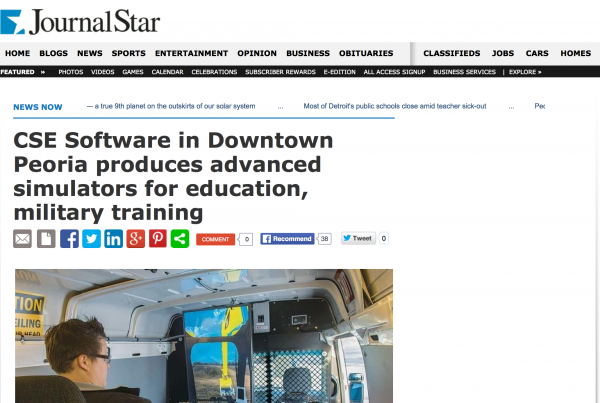 These simulator development programs can be used for more than just cars, trucks and SUVs. Custom devices can be built to recreate heavy machinery, boats and other equipment specific to a certain field or industry, which employees may not be familiar with prior to getting hired. There are also training schools for these different tools that require an advanced simulator prior to letting students get their hands on the real thing, as these vehicles can be dangerous when used by inexperienced operators. Enhanced safety and better experience are desirable qualities of simulator development that are driving its demand, especially among motor vehicle companies and training facilities. Creating a simulated environment for people to test their abilities in is preferable to simply putting them on the road and hoping for the best. Many students learn to drive in just this manner, but passing a driving test does not mean they are the best operators they could be. To increase education and skills, some driving schools are investing heavily in more realistic simulator development to ease both new students and experienced drivers into better habits. Simulators come in many sizes. There are large container size simulators that have an actual dashboard and many attributes consistent with a real vehicle—but usually come with a whopping price tag of about $800,000 to more than $1M (US). There are PC based simulators that contain actual controls and pedals but run closer to $50,000 to $100,000; and finally there are simple table-top models that run on over-the-counter joysticks for about $20,000. Another situation many private firms encounter is trying to familiarize employees with industry-specific equipment like tractors, cranes and earthmoving vehicles. These are not instruments a person will regularly encounter in most cases, so investing in simulator development can safely give them advanced hands-on experience before putting them on the spot. Lehigh Valley Live wrote that some public groups are using these same tools to educate children on how to interact safely with such machines. Especially in farming families, the source stated, tractors are a common tool for young people, but the Department of Labor reports that the machines are also one of the leading causes of accidental deaths on farms. The University of Iowa has purchased a simulator development to study how children use tractors in a working capacity to isolate when and how these tools are most dangerous. CSE Software Inc. can build simulation training solutions for interested businesses. Our simulation development team can define and design software and companion hardware for any type of simulator desired. 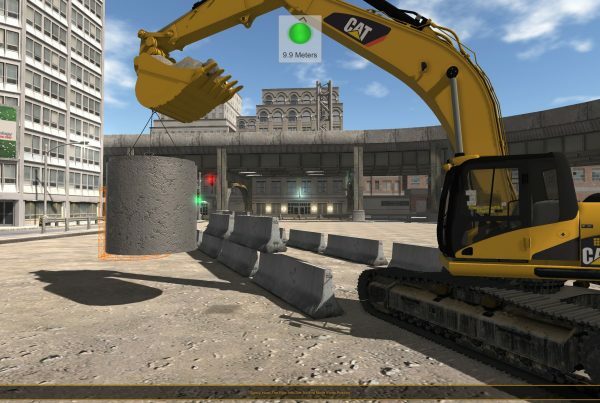 Simulate any environment desired, and make your virtual reality one that gets real results!